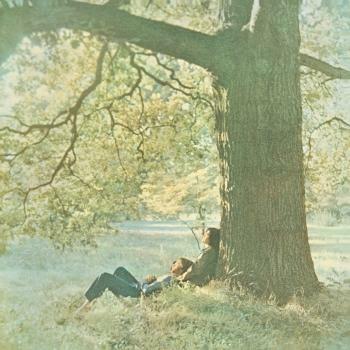 This historical, remixed and remastered in 24bit collection is fully authorized by Yoko Ono Lennon, who oversaw the production and creative direction. Spread across four albums, this truly unique expanded edition offers a variety of listening experiences that are at once immersive and intimate, ranging from the brand new Ultimate Mixes of the iconic album, which reveal whole new levels of sonic depth, definition and clarity to these timeless songs, to the Raw Studio Mixes that allow listeners to hear Lennon and the Plastic Ono Band's original, unadorned performances, for the first time in nearly fifty years. 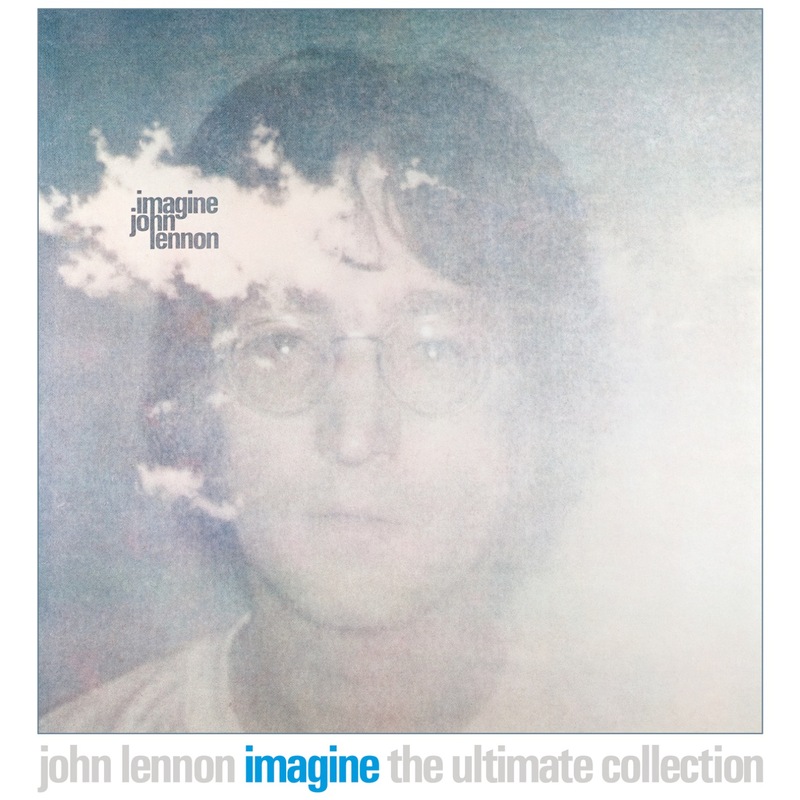 The comprehensive nature of the full Imagine – The Ultimate Collection is the absolute best representation of a career artist working at the top of his creative game. While sifting through boxes upon boxes of the original tapes, engineer Rob Stevens discovered something truly remarkable that had gone unnoticed all these years. "Early 2016, during the gestation period of this project, I'm in the Lenono archives with my people going through tape boxes that have labeling that's unclear, misleading, or missing entirely," says Stevens. "There's a 1" 8-track that says nothing more on the Ascot Sound label than John Lennon, the date, and the engineer (Phil McDonald), with DEMO on the spine. No indication of what material was on the tape. One delicate transfer to digital later, the "Imagine" demo, subsequently enhanced superbly by Paul Hicks, appears within this comprehensive set. It was true serendipity." 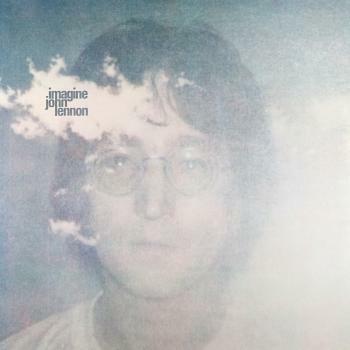 The original Imagine album has been faithfully remixed from the ground up by the aforementioned Paul Hicks at Abbey Road Studios under the supervision of Yoko Ono Lennon. Hicks utilized high-definition 24-bit/96kHz audio transfers of the album's original first-generation multitrack recordings for the task and the result is that the instruments and vocal now have a completely new level of clarity. 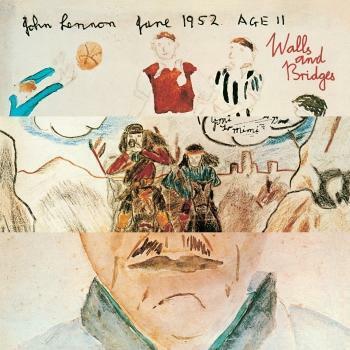 "Yoko was very keen that these Ultimate Mixes should achieve three things – to be totally faithful and respectful to the originals, be generally sonically clearer overall and should increase the clarity of John's vocals. 'It's about John' she said. And she was right. His voice brings the biggest emotional impact to the album." John Lennon is one of the world's most celebrated songwriters and performers of all time. 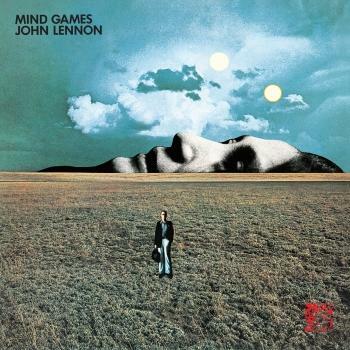 Lennon has been posthumously honored with a Lifetime Achievement GRAMMY® Award and two special BRIT Awards for Outstanding Contribution to Music, and he has been inducted into the Rock and Roll Hall of Fame and the Songwriters Hall of Fame. In 2008, Rolling Stone ranked Lennon in the Top 5 of the magazine's "100 Greatest Singers Of All Time" list. 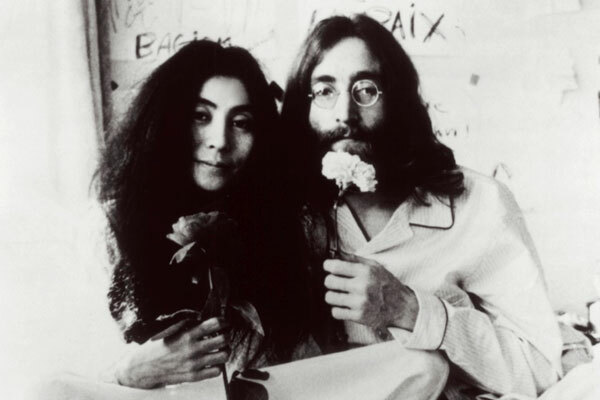 With a message as universal and pertinent today as it was when the album was created, Imagine secures John & Yoko's collective place in cultural history.